Thorburn Associates is proud to have worked on a variety of projects throughout our first 25 years! 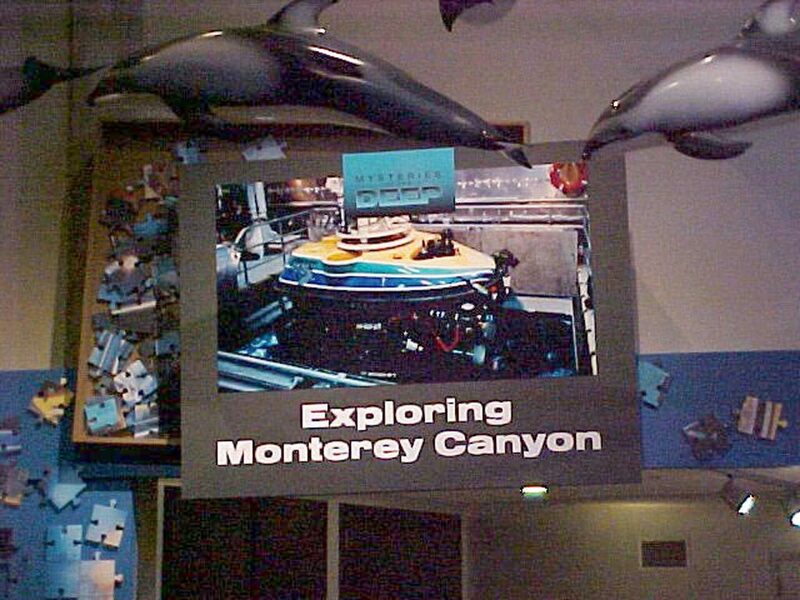 1998: Monterey Bay Aquarium, Monterey, California. The renovated 299-seat auditorium, used for interactive educational shows, incorporates live undersea video, special effects, surround sound, and audience response. 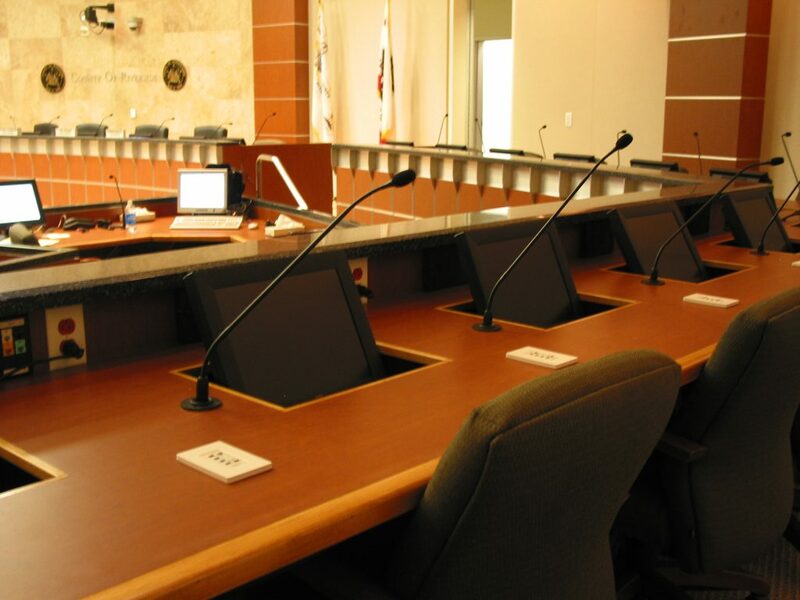 A programmable control system runs the multiple sources including video, satellite feeds, laser disc, computer hard drive, and audio/video conferencing as well as lighting systems. TA provided acoustical, audiovisual and show control system design. 1999: St. John’s Episcopal Church, Johnson City, Tennessee. 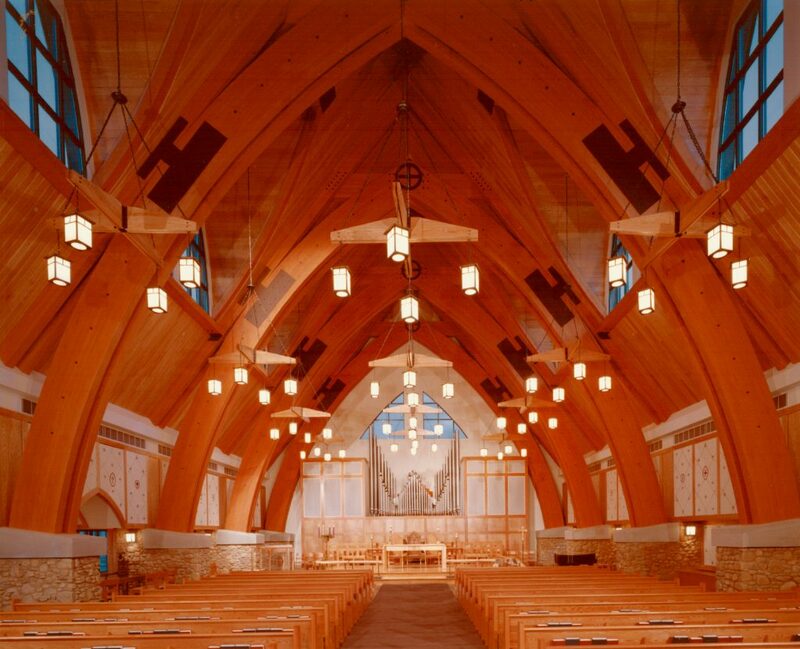 TA assisted with the renovation of this 600-seat liturgical church with a pipe organ by providing recommendations for acoustical finish materials. The goal was to control reverberation and echoes while still providing the desired reverberation times for the sanctuary. projection screens on either side of the room. To see our favorite projects from 1995-1997 click here. We faced a potential reverberation problem at our Family Entertainment Center in Caracas. The building has concrete and glass walls with an arched ceiling. This combination creates a harsh acoustical environment for the children. We found Binauralization™ to be a definite advantage for us during the design phase. Between the service and guidance that Thorburn Associates provided, we were able to avoid turning an entertainment facility into an echo chamber.